What do you get when you mix an autonomous Audi and enough Lego bricks to fill a small room? Well, something like this. The two companies have partnered in the development of what they’re calling "The Extra Hour," an art installation that will be on display as part of Design Miami from November 30 to December 4. 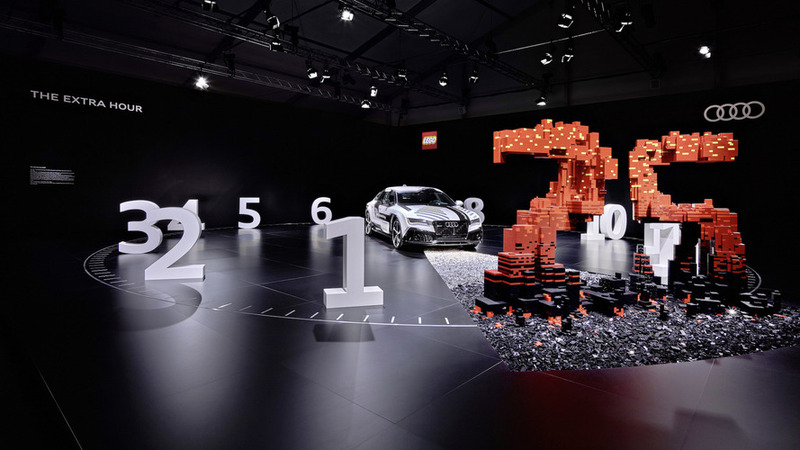 "Audi and the Lego Group share a passion for innovation and inventiveness,” said Nils Wollny, Head of Digital Business Strategy & Customer Experience at Audi. "This passion is also especially valuable in the development of new products and business models that relate to autonomous driving." 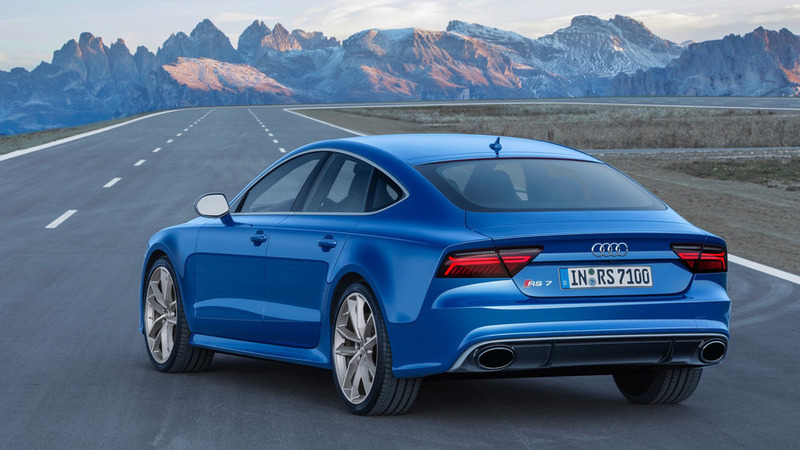 Part of that strategic inventiveness is seen in the installation’s centerpiece, the autonomous RS 7 Piloted Driving concept, which was first unveiled in 2014. It sits at the core of the digital clock, and is accented by a large number 25 done up in black, orange, and red Legos, which signifies the "extra hour." "We hope to inspire the imagination and creativity of the visitors with this installation and encourage them to allow themselves this break from their everyday routine. The 25th hour is the perfect time for that," said William Thorogood, senior innovation Director at Lego Creative Play Lab. This isn’t the first time, though, that an automaker has pulled out the Lego bricks to put their vehicles on display. 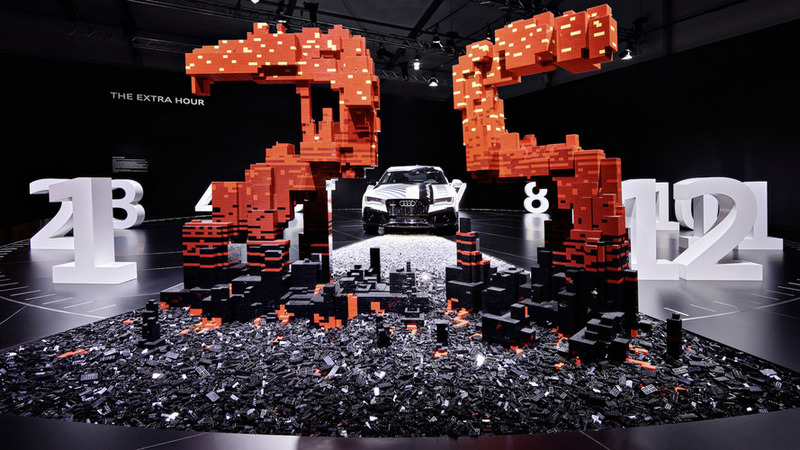 You may remember the Land Rover Discovery Lego stand which used nearly 6 million bricks to bring its creation to life, or the life-size Lego Mustang, which weighed in at somewhere around 1,700 pounds. Though Audi’s display might be proportionately smaller than the previous two mentioned, it’s still an impressive feat nonetheless. Check it out at Design Miami this month and next. More freedom thanks to more time: the central customer benefit offered by autonomous driving is being showcased by Audi at this year’s Design Miami/ exhibition, being held November 30 to December 4, 2016. 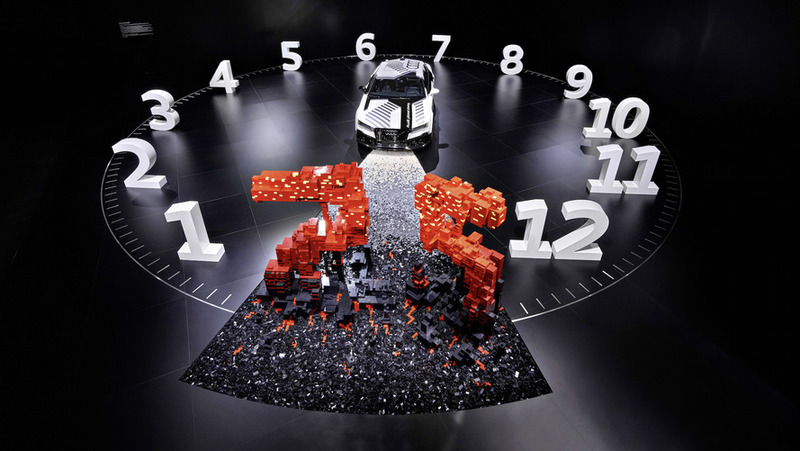 Audi worked together with the LEGO Group to develop “The extra hour” installation specifically for the exhibition.